Want to join our e-mail list for discounts and to hear about cool new products? 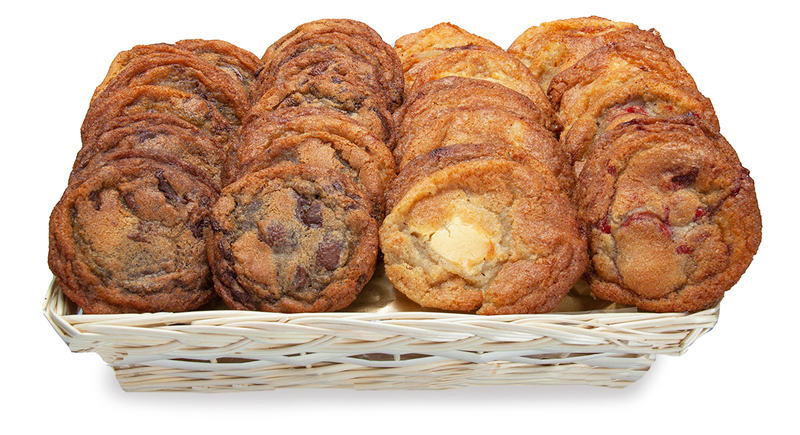 They are baked fresh daily and packaged beautifully. 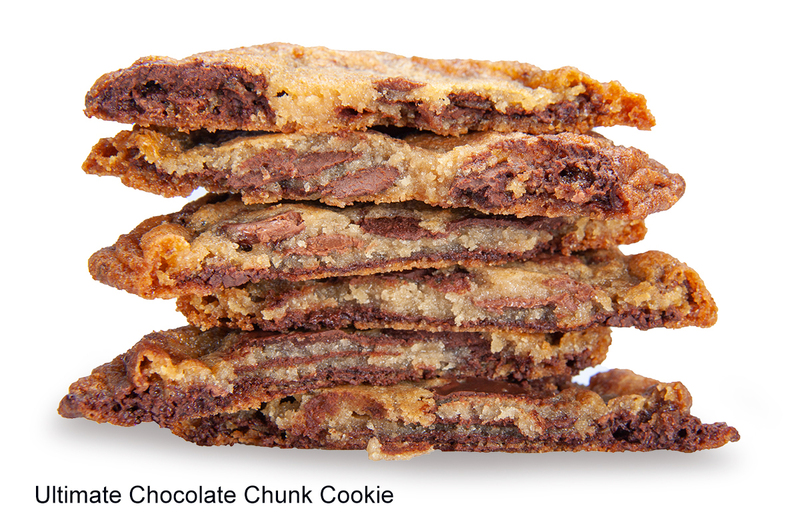 Each cookie is made with high quality ingredients, especially butter and real callebaut chocolate. You can also add a logo or picture to the label and the card for free. That is personal branding at its best. Don't forget we have great capabilities when it comes to corproate gifts for your clients as well. Birthday and Anniversary gifts are available in many different styles. * Delivery sameday is available most of the time but not all the time. Must be ordered before 11 AM.